We first came across J.Guillem’s gorgeous titanium bicycles back in 2016, when founder Jan Willem Sintnicolaas (formerly of Van Nicholas fame) launched the brand out of his new homeland in Majorca (we’ve heard it’s a horrible place to live). Having moved on from Van Nicholas, J.Guillem is Jan’s current venture into the world of titanium artistry, which as of right now includes five models that stretch across the road, gravel and XC genres. Shortly after that news story, J.Guillem sent us in a Tomir; a full-blown XC race bike crafted from a collection of round and hydroformed titanium tubing, with high-tech cast features including the head tube, dropouts and bottom bracket junction. 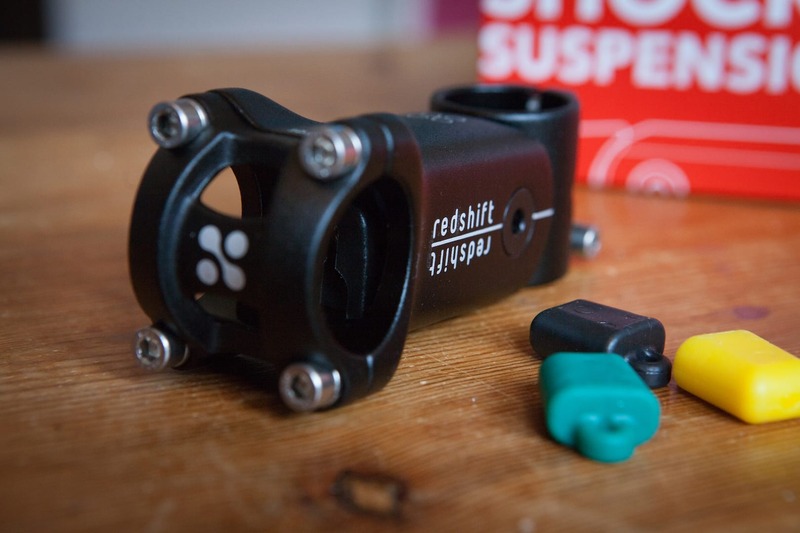 If you’re interested in how it rode, you can check out Jason Miles’ review here. If you like titanium, chances are you know this name well. During the 2018 London Bike Show, we caught up with Werner Coolen (first name pronounced ‘Vurner’, second name pronounced……Coolen) who is J.Guillem’s Sales Manager and spearhead of a very exotic demo fleet. Werner was on a two week tour of the UK to meet new and existing dealers, and was wrapping up the trip at the London Bike Show where he had a number of models on display for both press and public to ogle. The Tomir was one of those bikes, though it hasn’t been updated since we tested and reviewed it, so there was nothing new to see there. 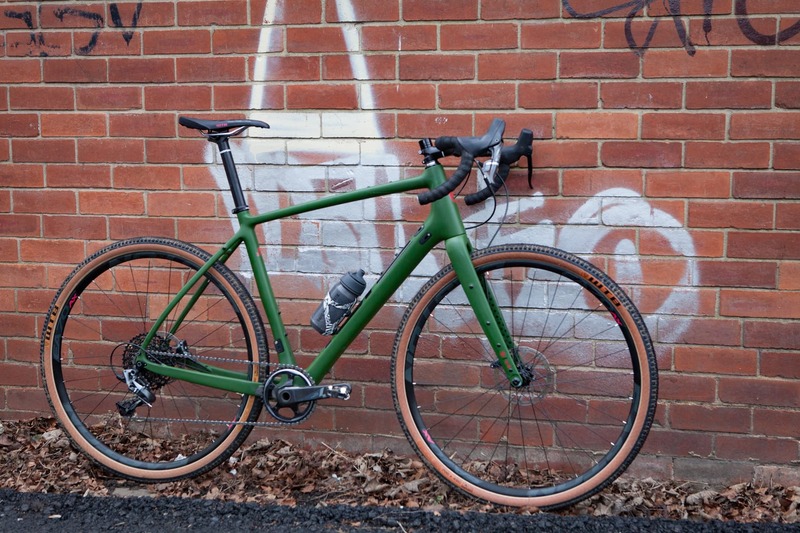 There was however this rather lovely 1×11 titanium gravel bike called the Atalaya, which has clearance to run 27.5×2.1.in tyres, and the capability of running a dropper post – how very 2011 XC! 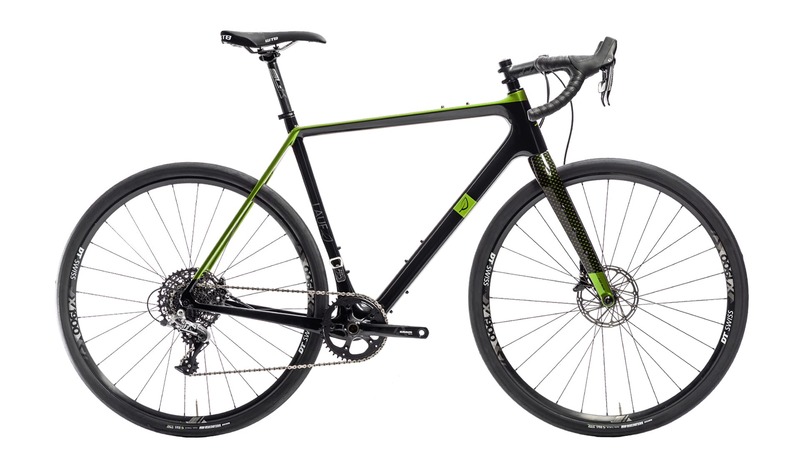 And yet it comes with a rigid fork, drop bars and steady geometry that’s designed for all-day comfort for exploring fireroads and wooded singletrack while getting as far away from the bitumen as possible. Sounds like the early mountain biking days eh? The closer you look at this frame, the more you notice all the details that set it apart from many other Ti frames. “With its ability to accommodate both 700c x 40mm and 27.5×2.1in tyres, the Atalya Gravel is the frame for riders who want everything. Its elegant, clean lines are accentuated and strengthened by the addition of pre-casted components, centred around a one-piece bottom bracket-chain stay system. The head tube is also casted and allows for full internal cable routing compatible with both mechanical and Di2 cables. And fully-casted, titanium drop outs allow for Flat Mount Disc Brake System, with thru axles. The Atalaya is our state-of-the-art, do-it-all, go anywhere machine with a super versatility that doesn’t look out of place however you use it: with mudguards and a small rack, or stripped of all its fixtures for use as a pure gravel bike.” – From J.Guillem. The Atalaya is the latest bike from J.Guillem, and it loves the camera. While we were at the J.Guillem booth, we got the chance to chat with Werner on camera, to get a closer look at some of the details that have gone into this frame, along with J.Guillem’s new titanium seatpost. Check out the video above for a bit of background on the Atalaya and why the frame is built as it is. Otherwise, strap yourself in for a gallery of glamour shots we snapped while at the London Bike Show. The Atalaya may have drop bars, but with 27.x5x2.1in tyres, a 1×11 drivetrain and dropper post capability, it’s likely more capable than your first mountain bike. The head tube is made from cast titanium to form a beautifully smooth structure with moulded-in cable ports. The top tube is hydroformed – a process that is both time consuming and expensive to do with titanium tubes. The one-piece cast bottom bracket is a thing of beauty. Note the weld lines around the tyre where the chainstay tubes meet up with the BB structure. The flat-mount disc brake mount is moulded in the same piece as the dropouts, creating a fluid and perfectly-aligned structure. There’s plenty of clearance for the stock 2.1in wide tyres, and you can run up to a 700x40c tyre if you wish. Mountain bike wheels and tyres for this drop bar adventure-mobile. While the Atalaya is 2x (and Di2) ready, this show bike was built with SRAM’s Force 1×11 drivetrain for a super clean look. It’s all very steampunk isn’t it? Notice the little tabs on the rear of the dropout that are there for mounting a lightweight pannier rack or mudguards. Don’t want either? Remove them completely. Chipps is wrong. It’s pronounced ‘Jay Gee-yem’. Not the GPS coordinates for Todmorden, but rather the exact point for Atalaya in Majorca. Probably just as nice. Titanium on titanium on titanium. Drool. J.Guillem has a new titanium seat post that it had fitted to this Atalaya show bike. Can you spot the weld line? We couldn’t – the head of the post is made from cast titanium, and is welded to a titanium tube, before it’s smoothed over until it’s basically invisible. This bike is designed to be anywhere BUT the London Bike Show.